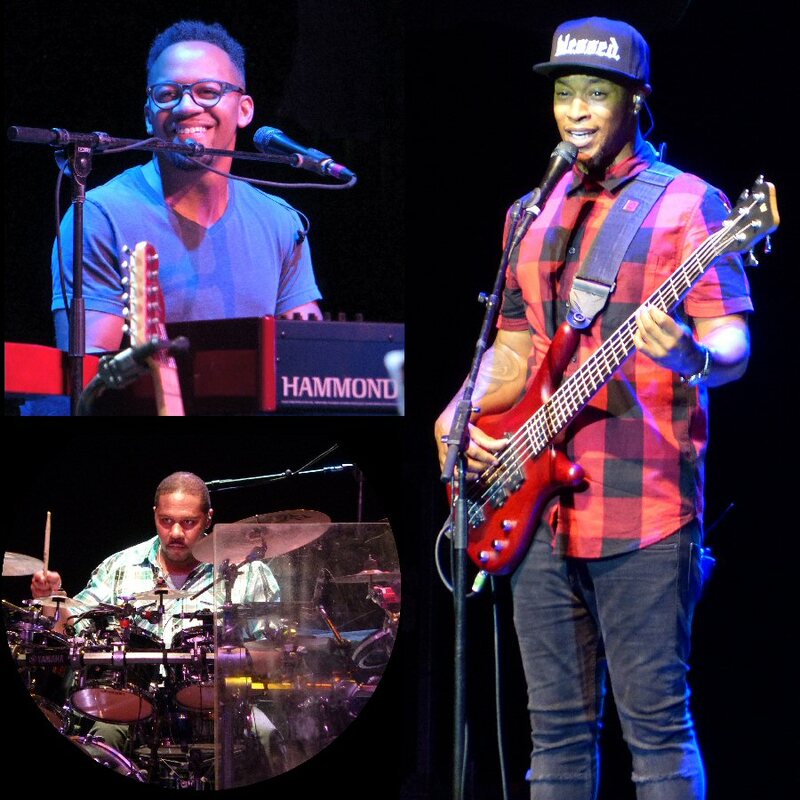 It was a hot summer night both inside and outside the Mayo Performing Arts Center (MPAC) on July 21, 2015 when guitar greats Jonny Lang and Robert Randolph shared the stage in Morristown, New Jersey with each playing separate sets. 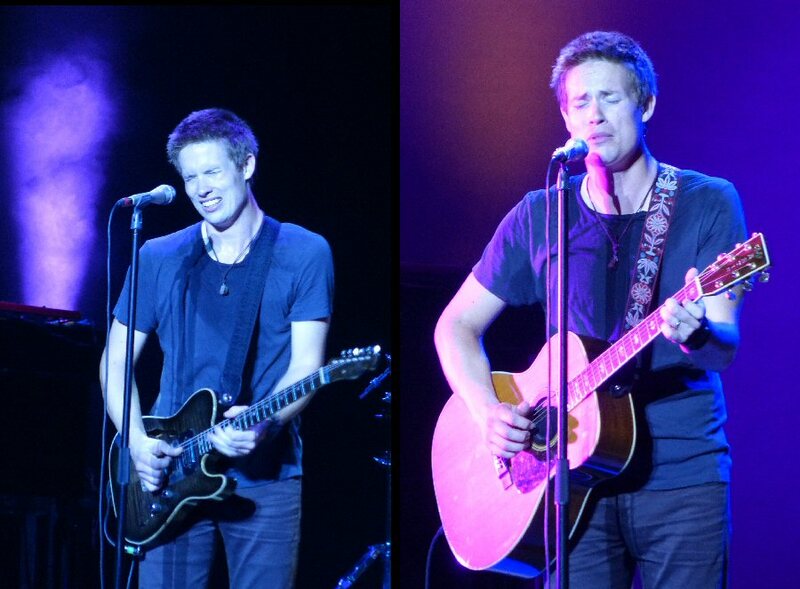 Jonny Lang on electric and acoustic in New Jersey. At age 16, Jonny Lang broke out on the scene with his major label debut Lie To Me (1997). Now a few years older and wiser Jonny’s most recent release Fight For My Soul (2013) looks at life through his own personal struggles along with the injustices he has seen. It also reflects his maturity as a musician. Pedal steel guitarist Robert Randolph is still “Amped Up” supporting Lickety Split (2013) an album that echoes the joy, freedom and energy of Robert Randolph & The Family Band’s melodic gospel approach. Jonny Lang fronting a five-piece band comprised of a majority of Nashville’s finest opened with “Blew Up (The House) from the Fight For My Soul record. The song allowed Jonny to show his vocal range that went from earthy into high expressive nuances. Lang is the type of guitar player that you can see in his face that he feels the music. Next, “Don’t Stop (For Anything) also reflected these qualities. The Jonny Lang Band features some of Nashville’s finest musicians. The band slowed it down for a bluesy and simmering “A Quitter Never Wins” (Tinsley Ellis) and later the reflective “Red Light”. Lang’s guitar leads were red hot all night with his talented team feeding the fires that got bigger as the jams got longer. Fans clapped along to Jonny’s lively version of “Living for the City” (Stevie Wonder) but the highlight of the night was the encore. Alone on an acoustic Lang presented a stark “Lie To Me”. The pain in his singing stood out as gentle strumming underlined the raw emotions of the song before the band blended in to rock out the closer. Sassy pedal steel guitar set the pace for the “Good Times” jam from Robert Randolph & The Family Band. An animated “Amped Up” with its up-beat pace had fans on their feet. Later, they toned down the tempo to pay tribute to Elmore James, putting their own colorful spin on “The Sky Is Crying”. At one point Robert was on his knees playing his instrument very much in the moment of the music. Like Lang, Robert is a man who feels the notes – connecting completely with his instrument and his muse. 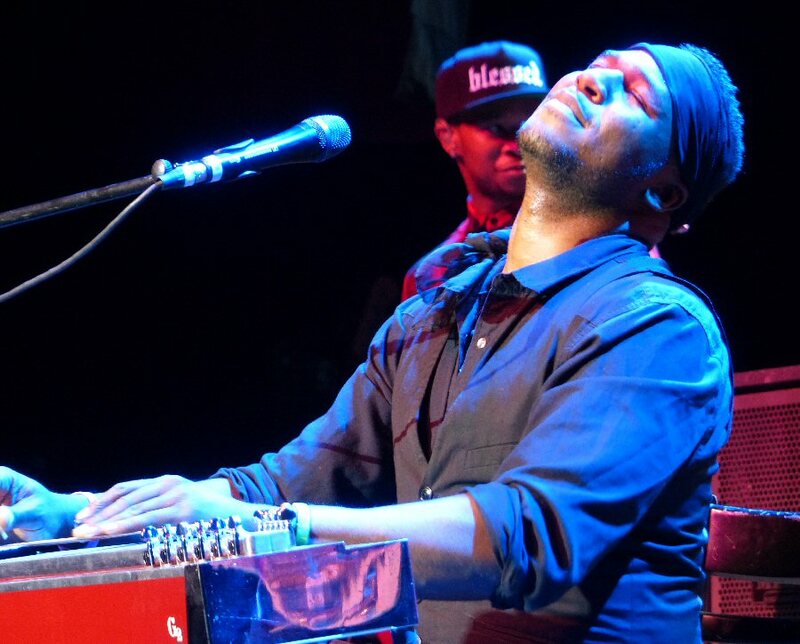 Robert Randolph is a pedal steel guitar master in the making! “Brand New Wayo” (Lickety Split) was smoking blending funky rhythms with Randolph’s flavorful and innovative slide. Returning to a bluesier mood, Robert a New Jersey native, rapped about some of the local spots in Morristown that he knows before they went full steam ahead into a spirited “Ain’t Nothing Wrong With That”. Next, finger snapping along with subtle instrumentation meandered into the hook-line from “Don’t Worry Be Happy” (Bobby McFerrin) that flowed into a blistering “Purple Haze” (Jimi Hendrix) to finish their show on a fiery note. 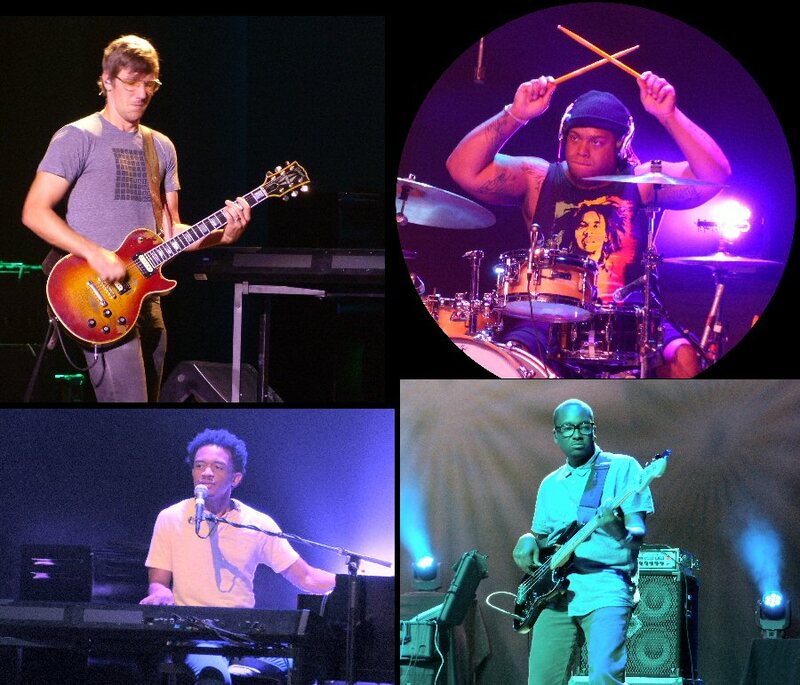 Both Jonny Lang and Robert Randolph & The Family Band are groups that perform with passion yet precision. Their sets featured songs from their latest releases along with fan favorites. They are innovative players who can take a popular cover and make it uniquely their own. 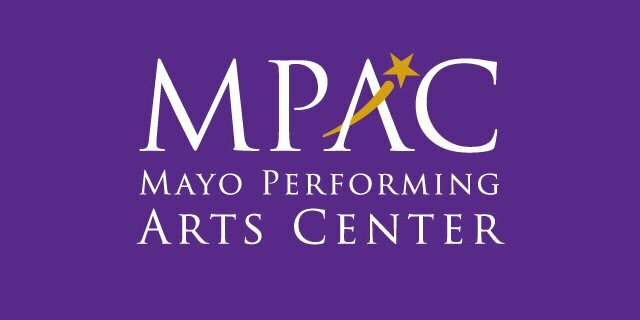 Both turned up the heat for their performances at the MPAC – a recently renovated theater that continues to host a wide range of artists such as Johnny Lang with Robert Randolph. Upcoming events at the venue include Boz Scaggs, Elizabeth Graver, Weird Al, Happy Together 2015, Chris Botti, Rob Thomas, Classic Albums and Human Nature. The Family Band in action in Morristown at the MayoPAC.